Rylo camera (reviewed here) is a 4K 360 camera with image stabilization that is just unbelievable. Here are 6 videos from the Rylo that show its amazing stabilization. #6. Skiing aggressively. In this video, a skiier skis down a slope at a pretty good pace. The Rylo’s video is so smooth that it looks like it’s from a drone. #5. Running on a beach. Here’s a video of a dog lover chasing a puppy on the beach and the video looks like it was shot on a gimbal. #4. Riding a bike oven the wooden boardwalk of Brooklyn Bridge. 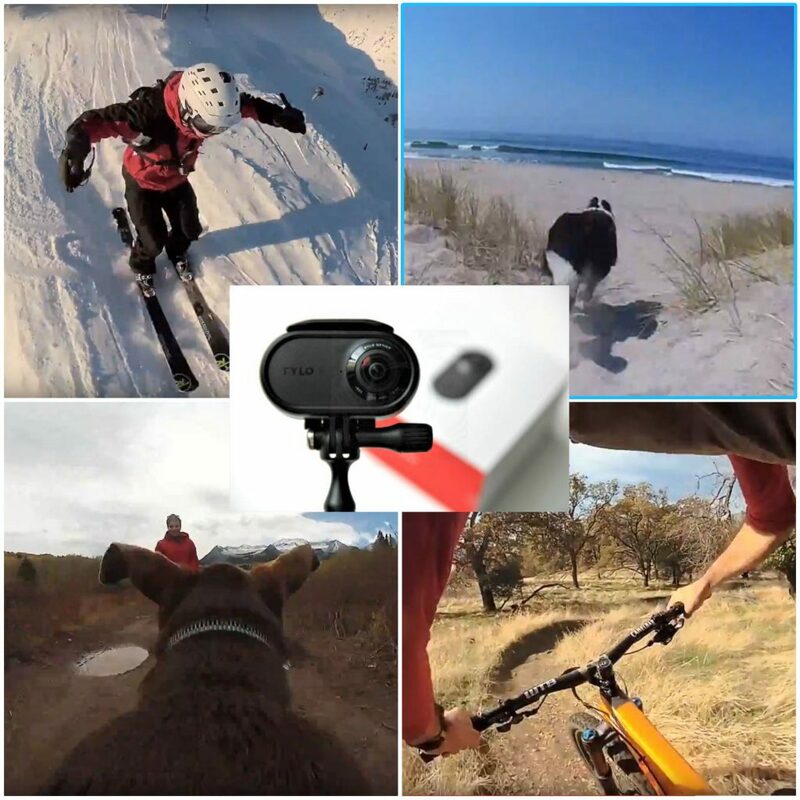 When a 360 camera is mounted directly on a bike, the bumps are usually too fast to be corrected by stabilization resulting in bumpy or shaky 360 video. In this video, a cyclist rides his bike over the wooden boardwalk of Brooklyn Bridge but it looks like he is riding over smooth concrete. #3. Flying from a drone — on a string. You’ve seen videos from a 360 camera mounted on a drone, and this video looks like it. But what makes it crazy is that the Rylo was suspended from the drone on a string. #2. Mountain bike – mounted on the rider’s leg. We already saw a bike video. This time, however, it’s a mountain bike over rough terrain, and the Rylo is mounted on the rider’s leg! #1. Rylo mounted on a running dog. And finally, the piece de resistance: a Rylo mounted on a dog running in the woods! If you don’t have the Rylo, you would be tempted to think these demos are fake, but I have the Rylo, and I’ve tested it and I can confirm that the stabilization really is that good. But the Rylo is by no means perfect. Check out my review if you haven’t yet. What do you think of these stabilization demos? Let me know in the comments! BTW, FYI during the launch window, you can get a $75 discount on the Rylo here.